On Tuesday, Charcoal restaurant executive chef Patrik Landberg teams with Rollin Soles of Oregon’s Argyle Winery to create a fantastic multi-course dinner exquisitely paired with highly acclaimed Oregon wines. Charcoal hosts monthly chef dinners that feature the culinary vision of one of its up-and-coming chefs. This dinner offers a rare opportunity to experience the vision and mastery of Landberg’s skills. 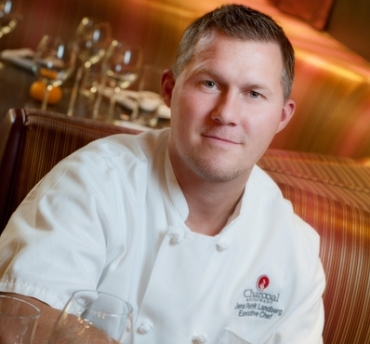 Soles will present wine selections expertly paired with Patrik’s menu. Cost is $65 per person, plus $35 per person for optional wine pairing. Seating starts at 6:45 p.m. and dinner starts at 7 p.m. Reservations only by calling 303-454-0000 or email 43Wrestaurant@gmail.com.